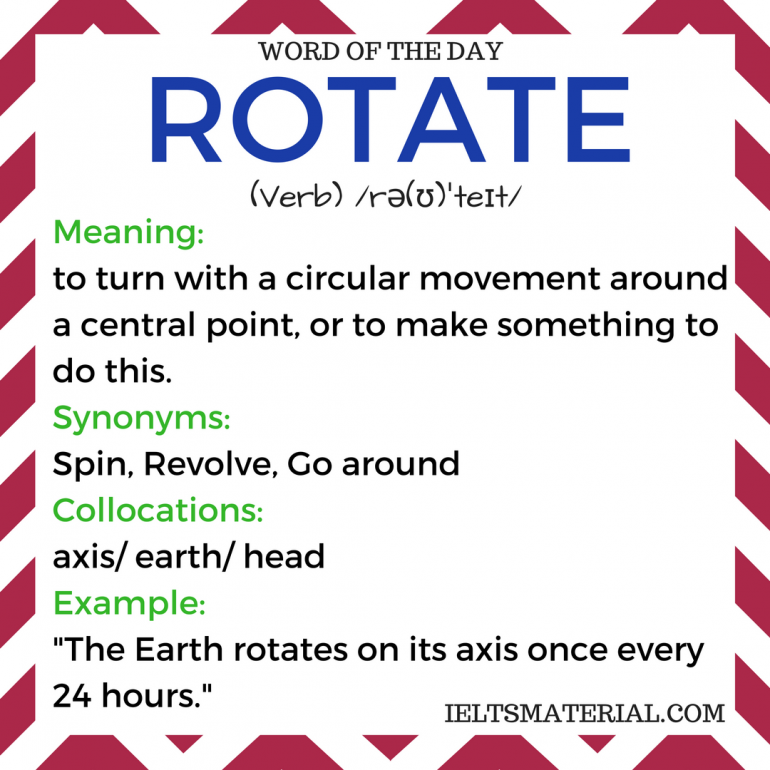 to turn with a circular movement around a central point, or to make something to do this. composition, atmosphere, sustain, rotates, surface, shuttle. Venus is unusual because it………………………….in the opposite direction to other planets. The………………………….of Venus has many craters caused by asteroids. Mercury does not have any water so cannot………………………….life. The Voyager space………………………….has provided us with pictures of Saturn’s moons. The………………………….of Saturn is mainly gas.